The future appears bright for the foodservice industry, with more and more diners eating in restaurants. Yet we are losing great talent, fewer people are entering the profession, and young people are less likely to want to work in professional kitchens than any generation before. 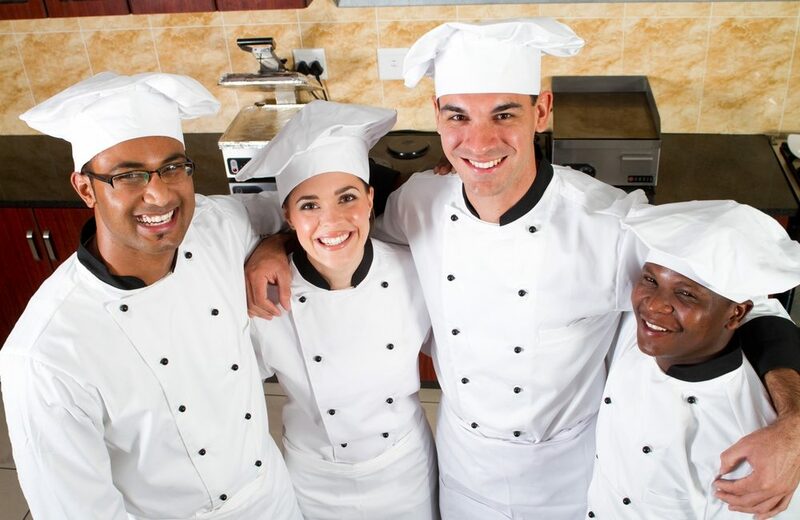 Research by Unilever Food Solutions reveals a culture of daily deprivations – sleep, health, control - that is having a serious impact on chef wellbeing which, in turn, means that the industry is losing talent. Globally, one in four chefs have experienced physical abuse. 74% of chefs report feeling sleep deprived to the point of exhaustion. More than half have suffered depression. It’s no wonder that 60% of young chefs feel little to no possibility of career progression. All of this points to a clear need for change. This is a people to people industry; without people (back of house staff, front of house staff and guests) there is no future for our industry. These issues touch on all of us; it’s time to take action. #FairKitchens is a movement to inspire a new kitchen culture. A culture where staff happiness is as important as diner satisfaction. Where a meal does not cost someone’s wellbeing. Through defining a “fair kitchen” (behaviourally and operationally) and creating solutions that enable restaurants and chains to adopt this way of working, we believe that the #FairKitchens movement will transform the industry. Because “fair kitchens” are more successful, with higher staff retention, increased diner loyalty and engaged guests who make a positive, conscious choice to eat there because they appreciate its values. However, the change required to realise this vision is significant. The whole industry must work together, contributing expertise and resource, to make this a reality. And that’s why at the 2019 Global Restaurant Investment Forum we are calling for attendees to join the movement. More to follow at the Global Restaurant Investment Forum, but in the meantime you can find out more at www.fairkitchens.com or by following @wearefairkitchens on Instagram.